The Power of ZOOK compels you! Let’s Play BATTLE NETWORK ROCKMAN CRYSTAL! UPDATE 10 OUT! So. It's time for this. A bootleg fangame. It was developed by Vast Fame, as the capstone to the Zook Hero Series, but they ran out of money and collapsed shortly before production ended. The game was released, but most references to Vast Fame were scrubbed. 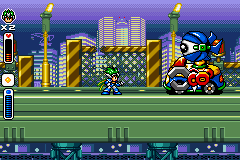 '''''''''''''''''''''''''Based''''''''''''''''''''''''''' on the Megaman/Rockman X games, it tells the tale of Zook and his fight against...people who have a grudge against him for unexplained reasons. The game spans eight levels of incredibly bone-headed GBA hack jobs, including two genre changeups. 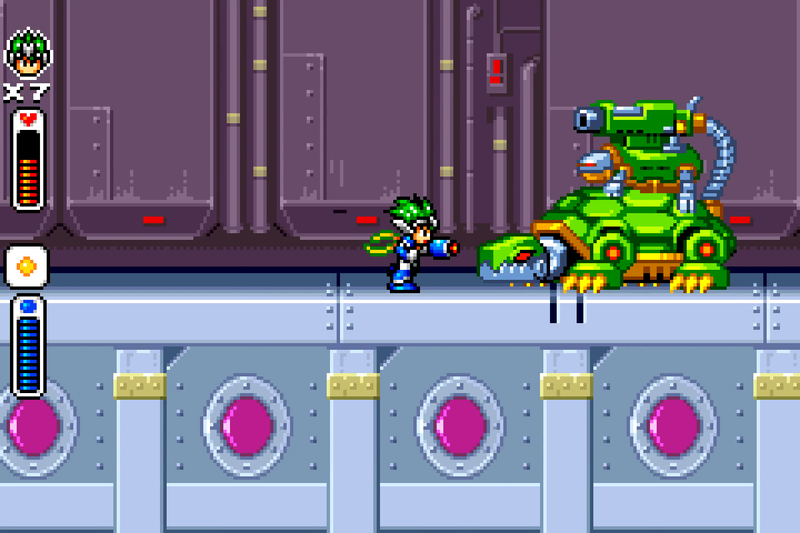 Being a bootleg, several enemies are taken from Rockman X and Rockman 8, with the bosses being either recycled from previous Zook Hero games or being no-effort edits from other official Megaman games. 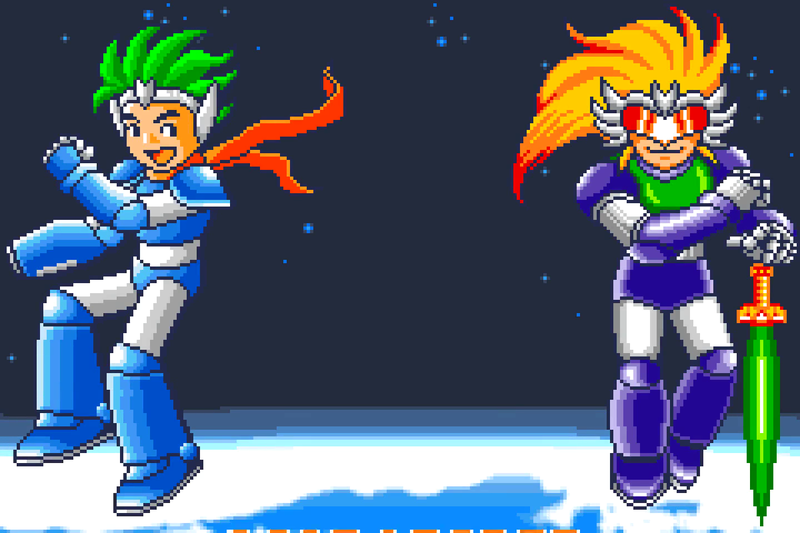 The main character's design is ''''''''based''''''' off of X. plus Terra's fabulous hairdo. This game reuses so much content it actually even reuses bosses from previous Zook Hero games. 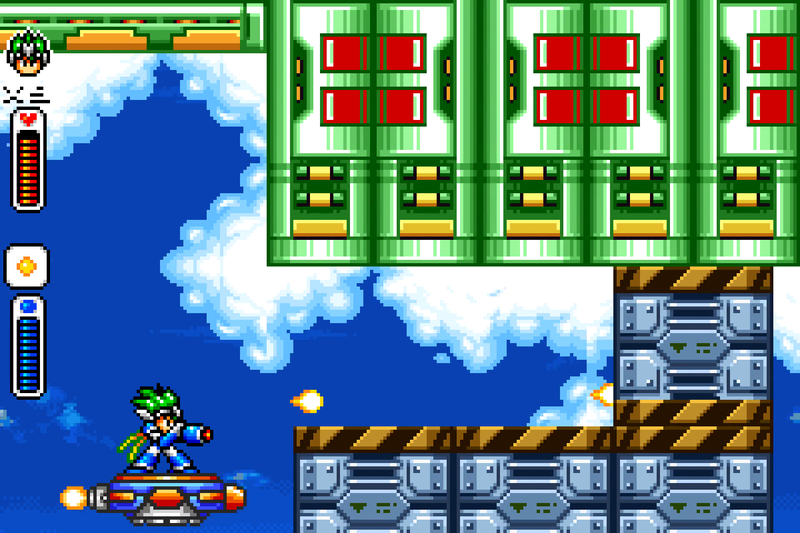 A good chunk of the music used in the game are terrible remixes of songs found in Super Fighter 2001 Alpha, although there are a few new original compositions made for the game. The English release ( for some incomprehensible reason) seems to have slightly different instrumentation for its music than the Chinese release's. 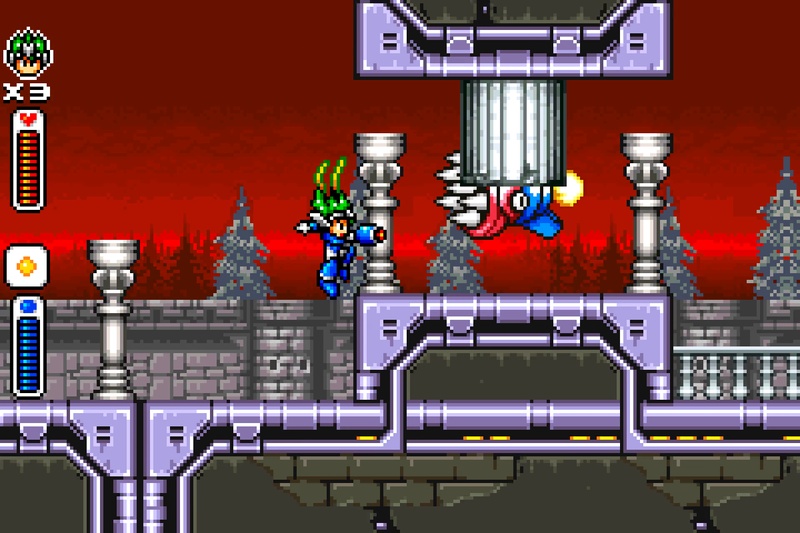 Although it's never used, the game features a V.Fame logo hidden away within the ROM's tile graphics, confirming Vast Fame as the developer of this game. So with all that out of the way. Let's begin. Last edited by Heavy Sigh on 07 Apr 2019, 19:36, edited 9 times in total. 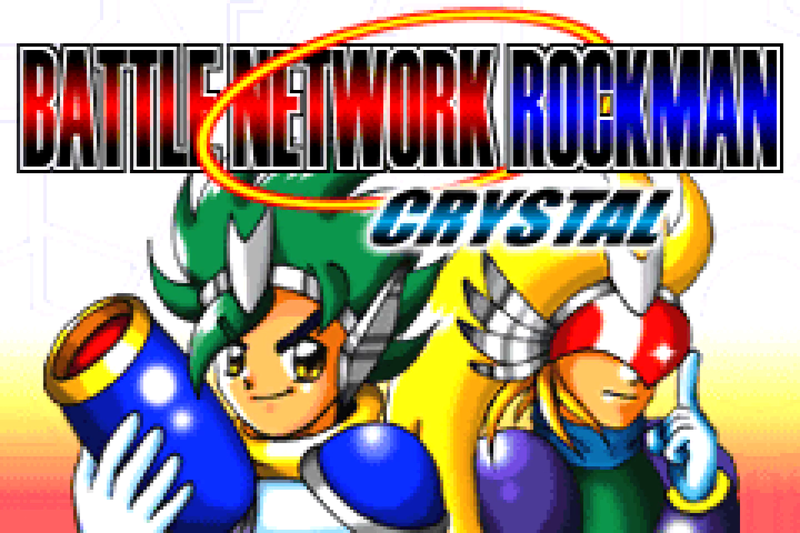 Let's Play ROCKMAN BATTLE NETWORK CRYSTAL! Re: The Power of ZOOK compels you! Let’s Play BATTLE NETWORK ROCKMAN CRYSTAL! I'll have to keep an eye out for more episodes of this LP. Otane played through this game some time ago. This game is kinda amazing in just the breadth of games it steals assets from. If you want, I can try pointing out what I see. 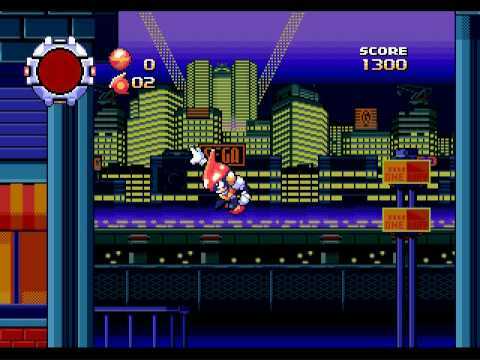 For example the background in stage 1 is this really awful looking version of Pulseman's First level background. They even edited the sign which says SEGA! Challenge for today's video: What game is the midboss from? Re: The Power of ZOOK compels you! Let’s Play BATTLE NETWORK ROCKMAN CRYSTAL! UPDATE 3 OUT! Challenge for Today's Video: What game is the enemy in this screenshot from? Re: The Power of ZOOK compels you! Let’s Play BATTLE NETWORK ROCKMAN CRYSTAL! UPDATE 4 OUT! Challenge for Today's video: Where is this background from? Re: The Power of ZOOK compels you! Let’s Play BATTLE NETWORK ROCKMAN CRYSTAL! UPDATE 5 OUT! 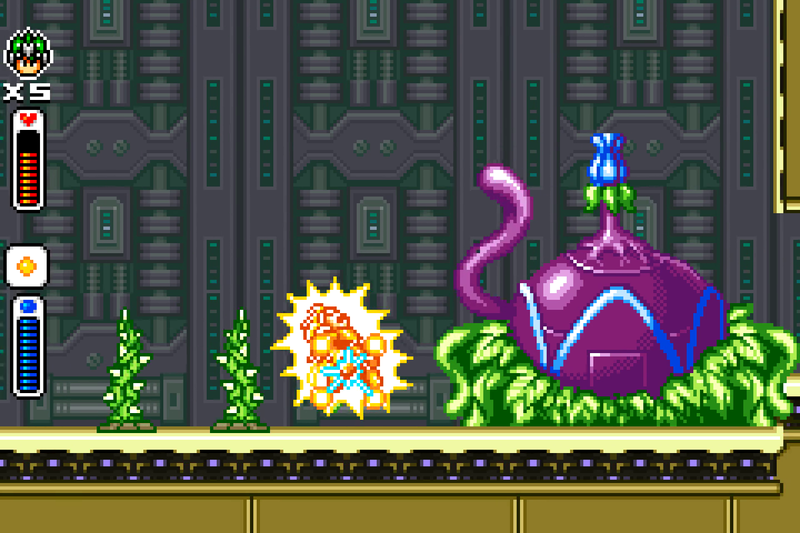 Today's challenge: what game is this miniboss from? Re: The Power of ZOOK compels you! Let’s Play BATTLE NETWORK ROCKMAN CRYSTAL! UPDATE 6 OUT! Challenge for Todays' Video: What Game is this midboss from? Re: The Power of ZOOK compels you! Let’s Play BATTLE NETWORK ROCKMAN CRYSTAL! UPDATE 7 OUT! Challenge for Today's Video: What Game Are These Boxes From? Re: The Power of ZOOK compels you! Let’s Play BATTLE NETWORK ROCKMAN CRYSTAL! UPDATE 8 OUT! Challenge for Today's video: What is this miniboss made from? 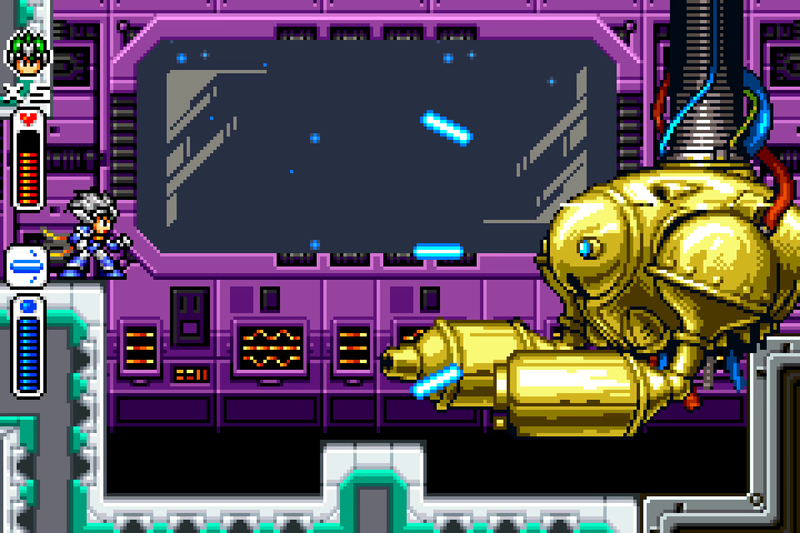 I love how enough effort went into editing sprites (instead of just straight using them), and giving weapons charge attacks, and different enemies having different weaknesses. Yet effort didn't go into making the collision on the environment line up with how it looks. You'd think that would be higher priority. Zook in source engine would be amazing, mostly because of rag-dolls. Re: The Power of ZOOK compels you! Let’s Play BATTLE NETWORK ROCKMAN CRYSTAL! UPDATE 9 OUT! 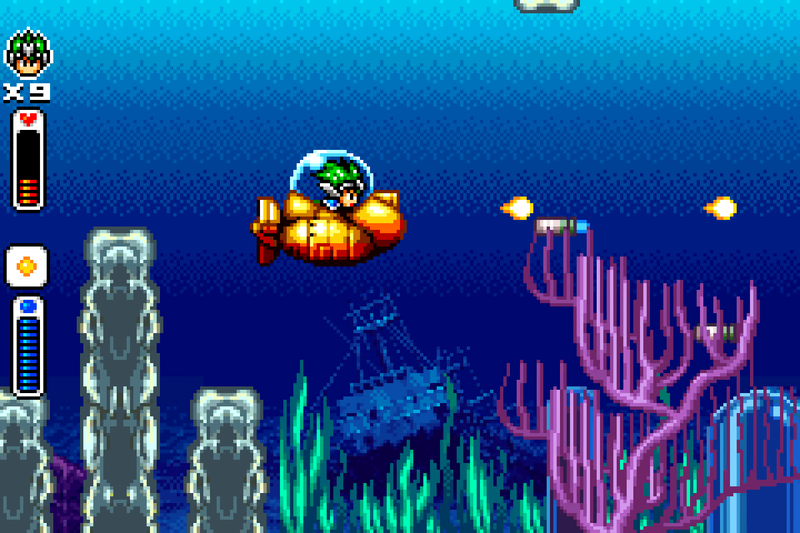 Challenge for today's video: What game is the shipwreck in this screenshot from? Re: The Power of ZOOK compels you! Let’s Play BATTLE NETWORK ROCKMAN CRYSTAL! UPDATE 10 OUT! Final Challenge! What game is this screenshot from? Maybe's its just that there's more dialogue it this episode so its more noticeable, but I feel like the dialogue is even more broken and nonsensical in the final level than in the rest of the game. "Talk large broken end part compare other part cathode game." 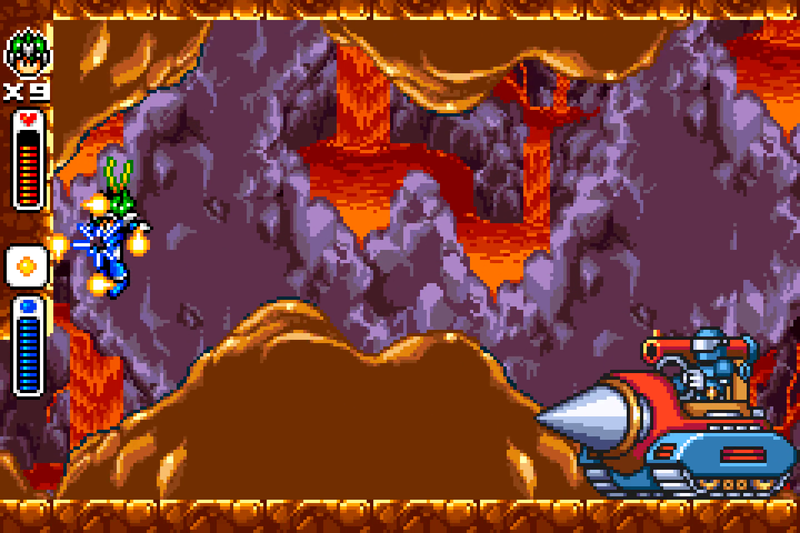 I have to agree that little levels in between boss fights are a nice way to break up the level. 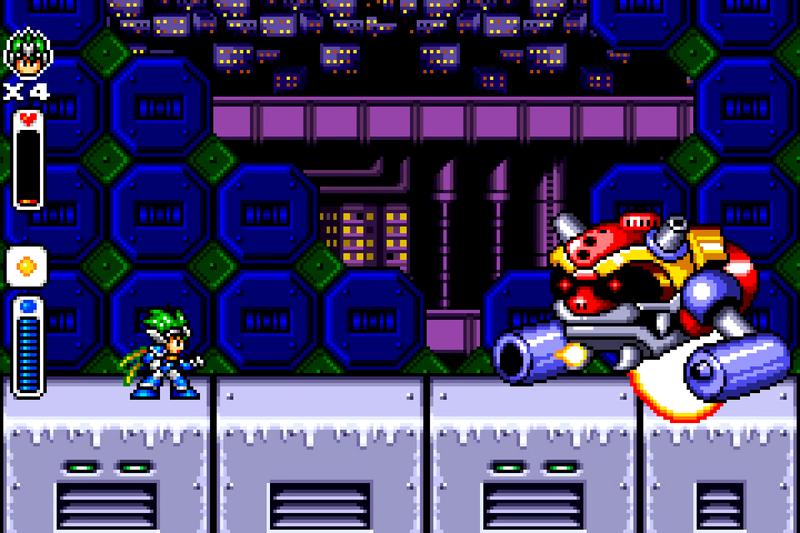 That said it was probably necessary considering that the final act of the game is only one level, instead of the four or five you would get in a real megaman.